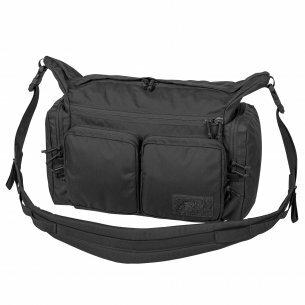 The men's bag has become an indispensable accessory that allows you to carry various items. Thanks to innumerable applications, it is gaining more and more popularity and a group of supporters. The wide range on the market makes models available for all occasions. Contrary to popular belief, we can buy not only those in which you can hide your laptop or tablet. 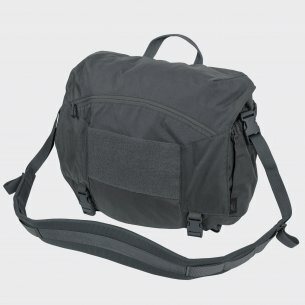 The shoulder bag, in which you can hide, for example, clothes, going to a training or gym or packing for a field trip, becomes also popular. It is also useful in everyday use, because thanks to small pockets, we easily hide your wallet, documents or other small items. Recognized as an alternative to backpacks. It is an extremely practical and functional solution. All lovers of convenience and versatility can not do without it. 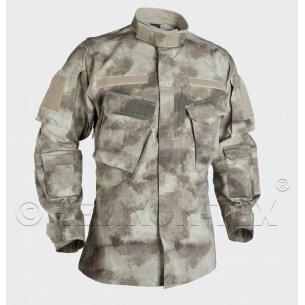 The hwesta.eu store offers models that will be useful both to uniformed services employees as well as to civilians and outdoor enthusiasts. 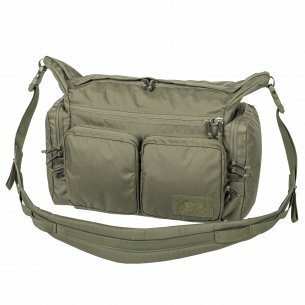 Men's bags with a well-made, comfortable belt and durable fasteners are an ideal proposition for men who need a functional and capacious addition to various types of activities. A handy and extremely practical bag also means high quality and durability of materials. An undoubted advantage is the large number of internal compartments, thanks to which we can individually organize the entire interior. 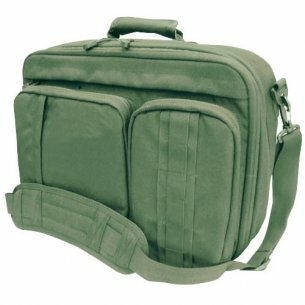 The proposed range includes, among others, a bag for weapons and ammunition. 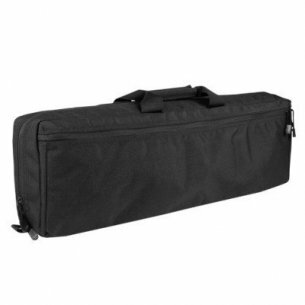 They are used to safely carry weapons, as well as the necessary shooting accessories. 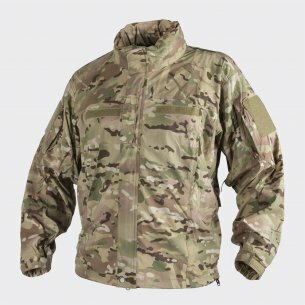 Additional pockets provide the possibility of storing ammunition and magazines. There is also a knives bag that guarantees the convenience of storage. Thus, it allows you to organize your collection of folding knives in order. It was produced by the renowned Condor company, thanks to which we are assured of high quality and diligence. All people who prefer an active lifestyle, which is why they often train outside the home, should prepare the best. An essential addition to a sports outfit is a gym bag. We offer models in many designs and sizes. They surprise not only with appearance, but also with packaging, lightness and at the same time solidity. An interesting solution is that it can be worn like a backpack. The hip bag escapes as practical. It is smaller in size, but compact solutions mean that it does not lose its capacity. Thanks to modern solutions used by renowned manufacturers, we were able to get both safe, spacious and comfortable bags in use. We strive to ensure that the lines of designs we offer have found a wide range of applications during selection to all kinds of activities. Therefore, every customer can easily choose the right product for himself. Laptop bag with classic design and aesthetic design will be perfect for university or work. Durable materials mean that we can ride a bicycle with it without any worries. Thanks to the adjustable waist belt, it can be quickly and easily adjusted to the body. It is worth noting that the universal appearance translates into use by both women and men. The highest quality guarantees the best protection. The messenger bag will work great not only in everyday use, but also in the course of official duties. 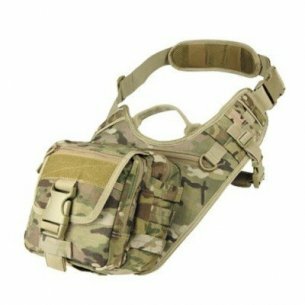 A well-thought-out design will facilitate the organization of the necessary accessories, and special solutions give the possibility of mounting additional equipment, such as holsters or pouches. It is a must-have for every man. 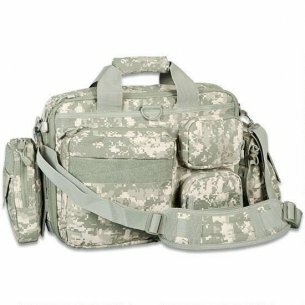 Military items cover all items related to the army. These include equipment, weapons and uniforms. For uniformed services it is necessary. However, they are also the object of interest among all survival enthusiasts, outdoor enthusiasts and even collectors. Due to the growing preferences of militaries, elite producers are gaining more and more recognition. Among them are the Pentagon and Helikon Tex. They are the producer of not only clothing, but also accessories that are successfully used by policemen and soldiers. 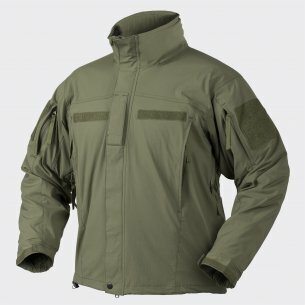 The American company Condor specializes in the production of tactical equipment. 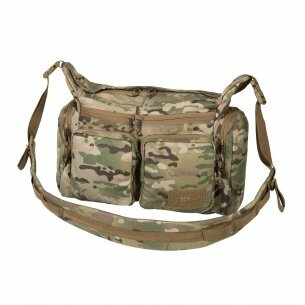 In her offer we can find, for example, tactical vests, bags and backpacks, footwear as well as pouches. 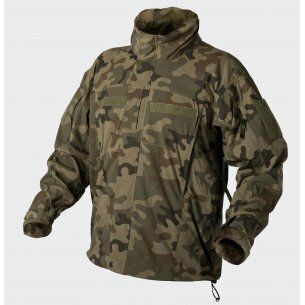 Military store hwesta.eu has prepared a carefully selected offer, which must be read carefully!